Ray Finn is the coach of the Oly Town Artesians outdoor soccer team. Photo credit: Gail Wood. Obviously, there will be a change in seasons as the Oly Town Artesians transition to a new league, going from winter to spring as they continue to play soccer. And there will be a change in venue, moving from indoor to outdoor. But for Ray Finn, coach of the Artesians, the results will be the same as they transition to a new league. It’s still all about having fun. After reaching the semifinals in the indoor Western Indoor Soccer League in late February, the Oly Town Artesians will play their first game in the outdoor Evergreen Premier League on April 30. Their first game will start at 2:00 p.m. against Yakima United at The Evergreen State College. For season tickets, visit www.olytownfc.com. Finn should know. He grew up in New Jersey where he played in some of the area’s top leagues before shifting to coaching soccer. Then several years ago he made an important phone call. 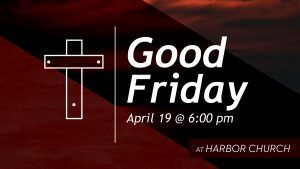 He called John Purtteman, the head coach at Evergreen. And that’s how he became an assistant coach at Evergreen. For the past couple of weeks, Finn has been holding tryouts for the new outdoor team. Many of interested players were on the Oly Artesians indoor team, helping in this transition. 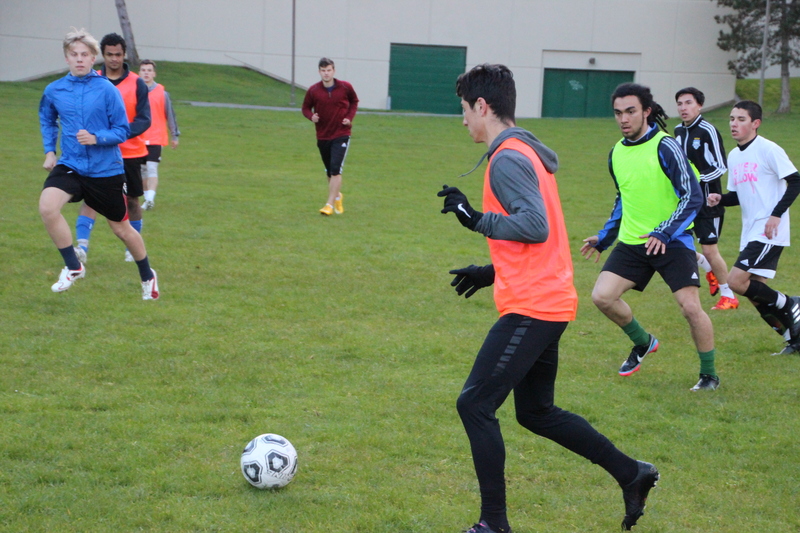 Oly Town Artesians scrimmage at a recent practice outdoors at The Evergreen State College. Photo credit: Gail Wood. Finn figures he’ll keep between 18 and 20 players on the roster. The motivation for many of the players is simply an opportunity to continue to play a sport they love to play. For others, it’s a chance to springboard to a higher league. For Kyle Wiese, who played soccer at Evergreen, it’s all about an opportunity to continue to play a game he’s played all his life. 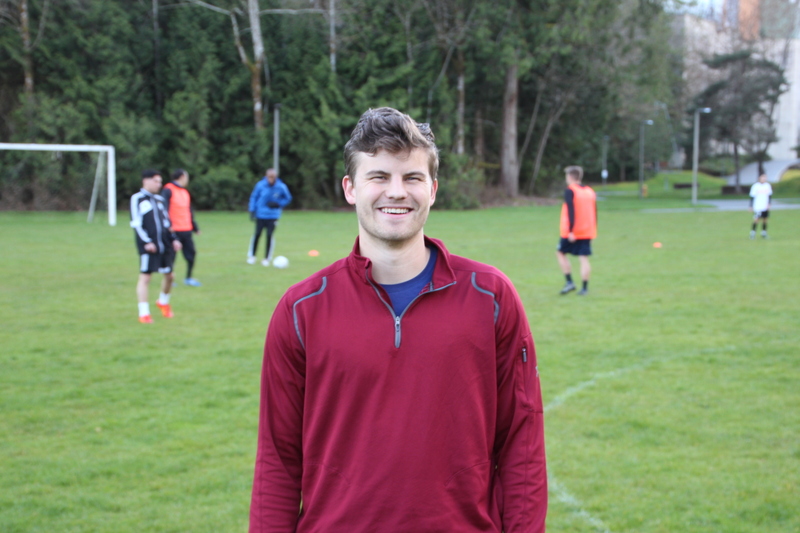 Nate Boatright, who graduated from Capital High School, loves playing soccer for the Oly Town Artesians. Photo credit: Gail Wood. 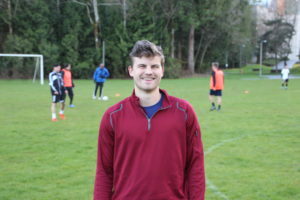 Nate Boatright is another player on the Oly Town Artesians with a local connection. He was an all-state player at Capital High School. After graduating from Capital in 2011, he played soccer at Evergreen. 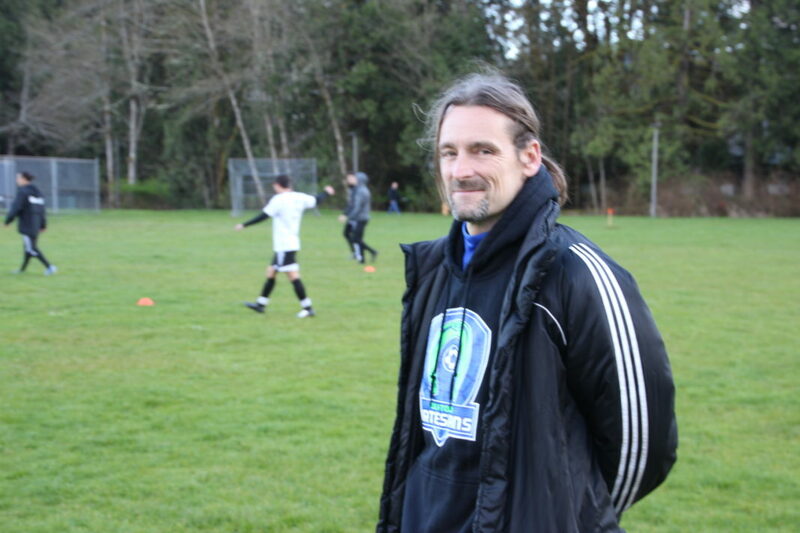 Now, the Oly Town Artesians give him a chance to keep playing soccer. But it’s not just about kicking game winners. For Wiese, it’s also not just about scoring goals and winning games. It’s about staying active and making friends. The Oly Town Artesians will play in an outdoor league for the first time this spring. Head over to their website for a game schedule. Photo credit: Gail Wood. Finn, who is in his early 40s, will still scrimmage with his players, but he’s not dreaming about playing in another higher level league. But Finn knew there’d be a glitch in keeping him on the team. Finn is busy creating a community of support for the Oly Town Artesians, finding sponsors to pay the bills and players to score the goals. It’s a busy and rewarding job. “I love it,” he said. Info about the outdoor season is available by visiting www.olytownfc.com/tickets. 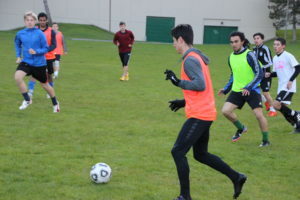 Oly Town Artesians practice at The Evergreen State College on Mondays and Wednesdays evenings for two hours, starting at 6:30 p.m. Games will be played Saturday and Sunday afternoons.